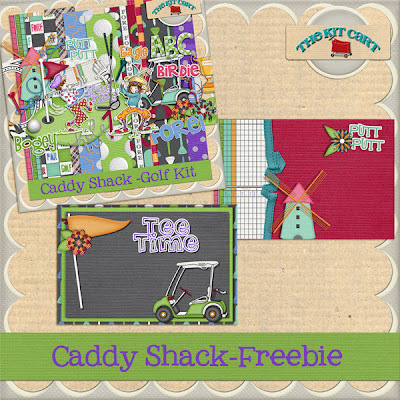 The Kit Cart: Caddy Shack Golf Kit & Freebie! 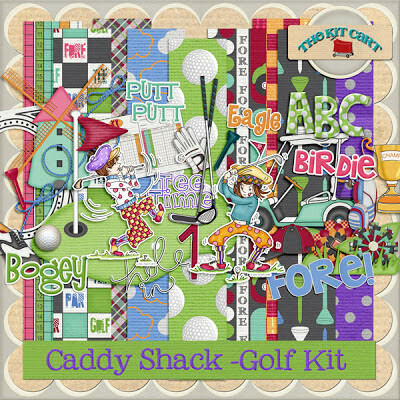 Caddy Shack Golf Kit & Freebie! 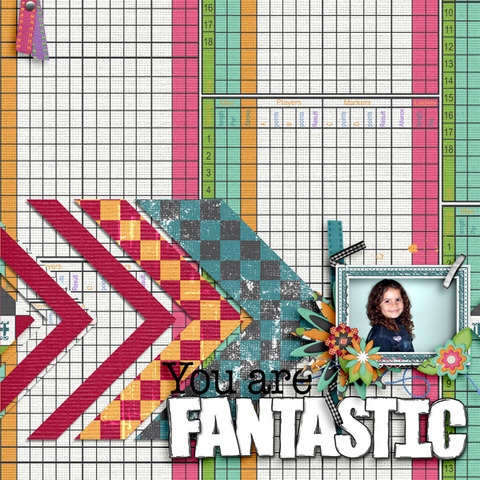 Special Thanks to my NEW Creative Team...these layouts prove I made some awesome choices!! Hey guys! 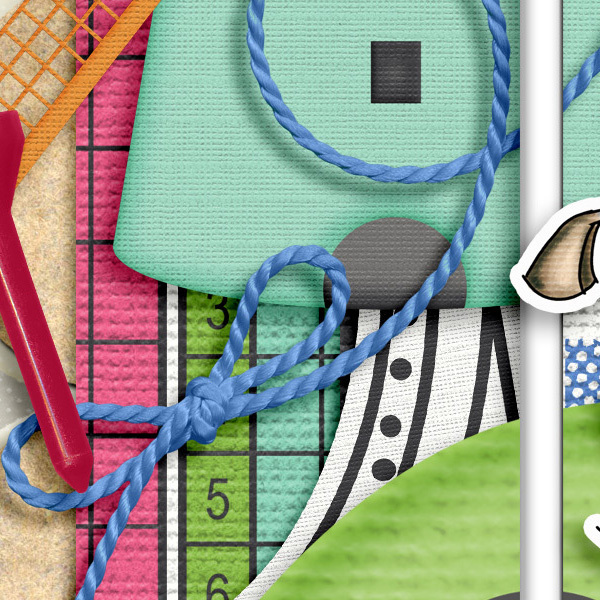 New stuff, Yay!! 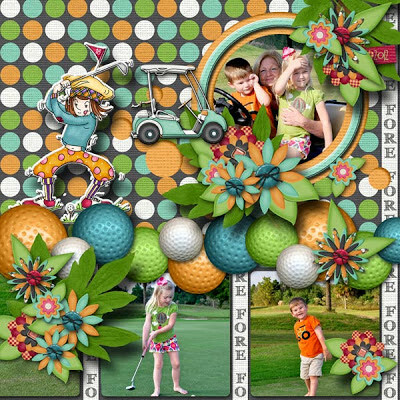 Caddy Shack...This is such a fun kit...it can be used for putt putt, regular golf or even pictures of those toddlers with those fun little golf sets. Today is going to be short and sweet I need to go make dinner before my son starts chewing on my leg, LOL. 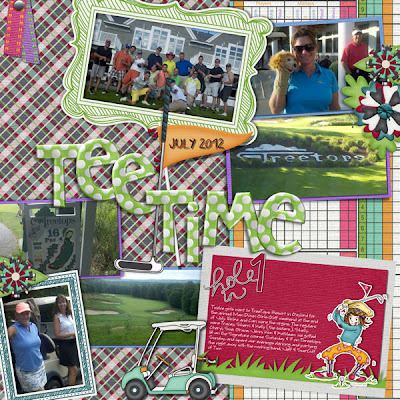 And thanks to Tamie for these great note pad freebies!! 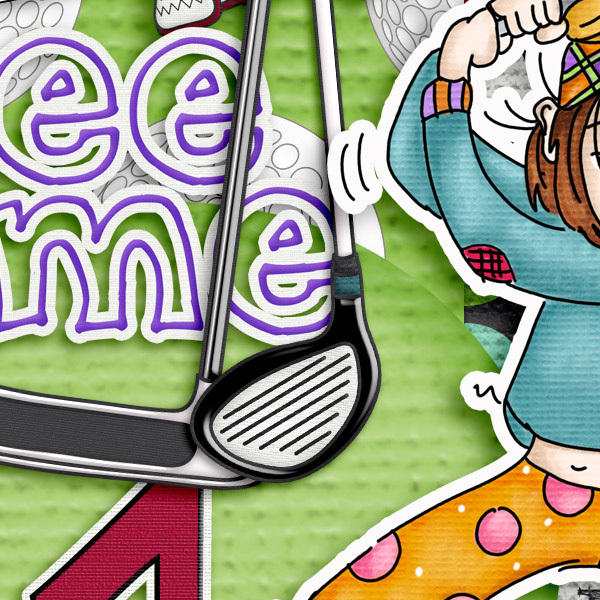 Sorry, the Link for Freebie has expired! ..and be sure to check back through out the week for more great freebies! Thank you so much for this post. I want to let you know that I posted a link to your blog in CBB Digital Scrapbooking Freebies, under the Page 8 post on Oct. 16, 2012. Thanks again. Ooooh! I LOVE this kit! THANKS very much for the cards! awesome kit & freebies! thank you so much!